6th Dan Black Belt Degree in Kukkiwon, The World Taekwondo Federation. Few times Champion at Sparring Championship. 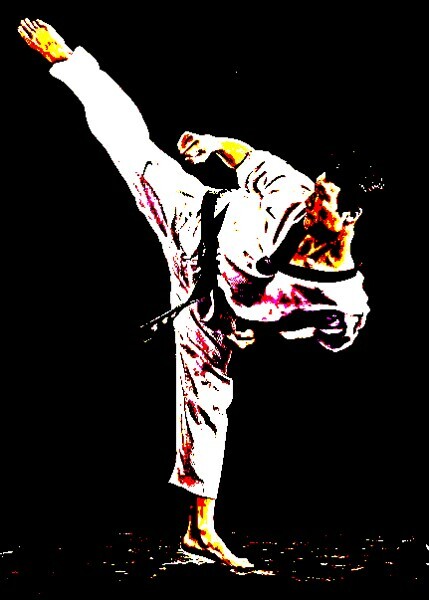 Trained Taekwondo for 30 years.